Use this to keep your PV handy! 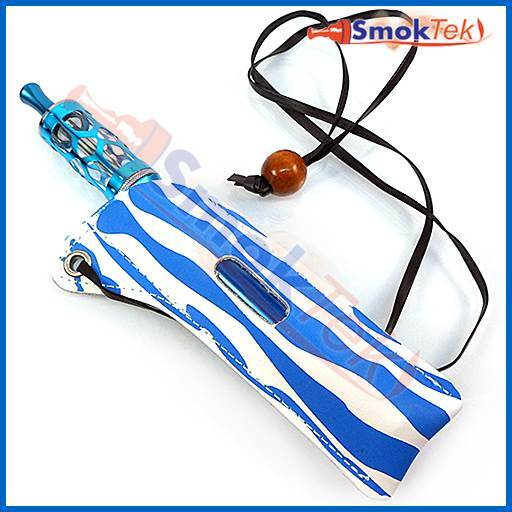 Nicely patterned with several motifs, well built, great looking and works well with 650-1300mAh size eGo batteries. It features a window which allows for the device to be used while inside the lanyard. Each unit is 5.15" long, 1.66" wide and has a 15" nylon cord loop (30" total length).